Your Guide to Fresh, Radiant & Healthy Looking Skin! 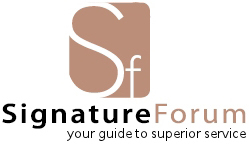 Welcome to Healthy Skin Portal - Your guide to fresh, radiant...healthy looking skin! Learn about the industry's most advanced skin care treatments and be connected with your area's most respected aesthetic professionals. 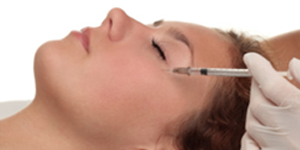 While Botox is still the biggest name in wrinkle removal, many popular dermal fillers are catching up, including Restylane, Juvederm, and Radiesse. Cellulite treatments reduce unsightly dimpled skin by breaking down fat deposits and tightening the skin. Popular cellulite removal options include Lipodissolve and Velashape. Light energy and laser skin care treatments like IPL Photofacial can remove wrinkles, age spots, and large pores without the need for injections. 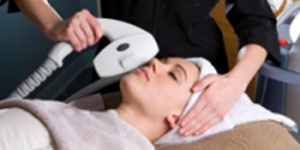 Other laser skin rejuvenation treatments include Fraxel, Titan for Skin Tightening, and Refirme. 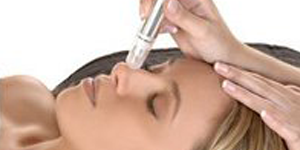 For treating large pores, fine lines, age spots, and much more, a great affordable option is Microdermabrasion; an aluminum oxide spray that's often compared with skin rejuvenating chemical peels. One of the fastest growing cosmetic procedures, Laser Hair Removal has become safer and more efficient than ever, eliminating unwanted body hair anywhere, and becoming the closest thing to a permanent hair removal solution. There are many non-surgical body contouring treatments that can trim inches and tighten skin, including Thermage, VelaShape, Lipodissolve, and the latest inch-loss craze, Zerona.